Desert Money Records has put together a set of heart-soothing songs for its latest riddim set. 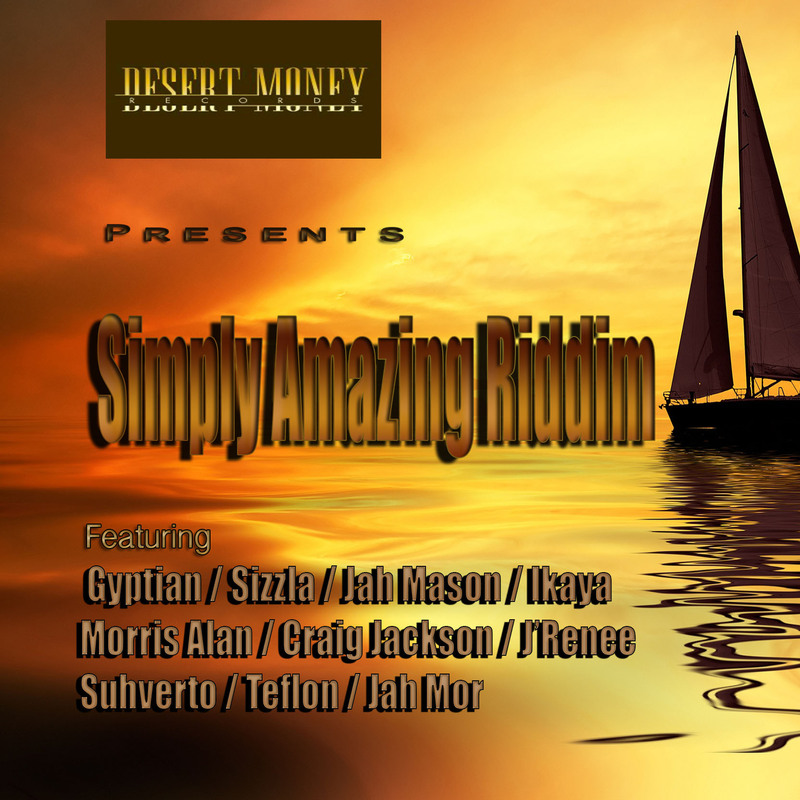 The Simply Amazing Riddim features the familiar voices of reggae singjays Sizzla, Gyptian, and Jah Mason, beautiful reggae singer Ikaya and young deejay Teflon. There are also a few new names in the line up like Craig Jackson, Morris Alan and others. This cool, easy listening melody will have you rocking away and singing along. Just press play and enjoy!